Sony FS5 firmware 2.0 is out. And the Auto-ND is killer. 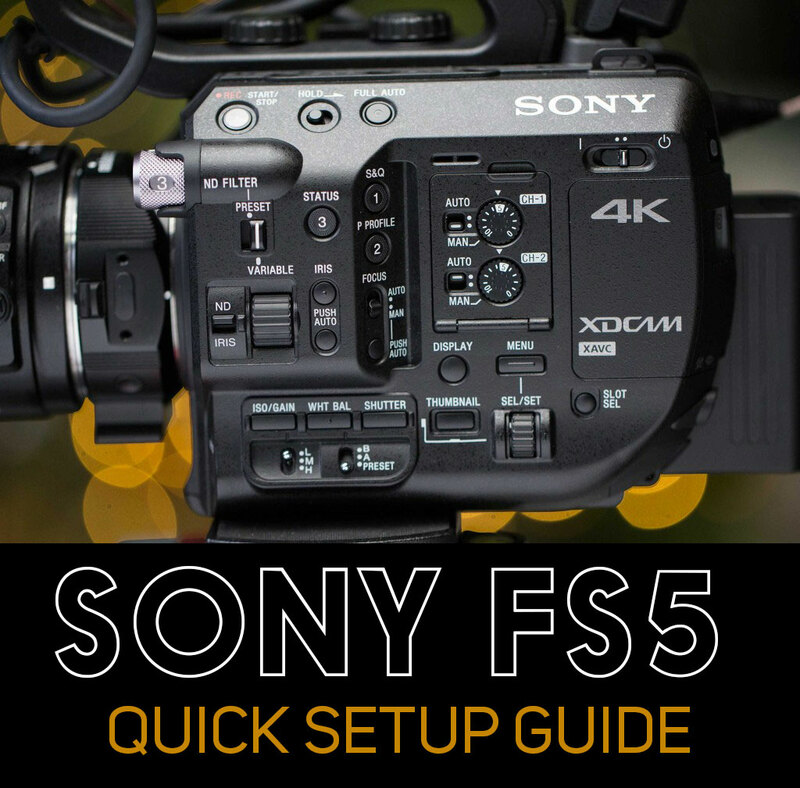 Sony has been pretty sneaky in their release of firmware version 2.0 for the FS5. There’s been no big public announcement that I’m aware of, aside from this brief post in Alister Chapman’s blog. 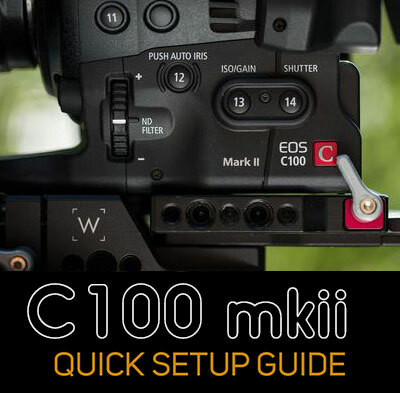 Maybe that’s because it isn’t fully ready to roll out – for example, there’s currently no way to purchase the upgrade to the raw-output option contained in the 2.0 firmware. So what’s the big deal? Well, for me, the auto-nd feature is pretty epic. It’s the first time I’ve gotten really excited about an auto feature on a camera since Canon released dual-pixel autofocus. Auto-nd on the Sony FS5 is like having a pair of sunglasses that automatically get darker or lighter, almost instantly, in response to brightness. You can now do things like go from indoors to outdoors seamlessly, without affecting ISO, shutter or iris. This is huge: a creative tool DPs have never had before. Sony Catalyst Browse displays GPS info contained in video clip metadata. 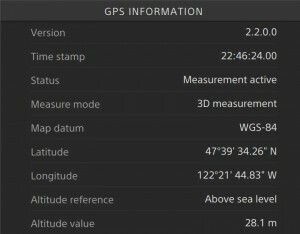 Also cool: The GPS feature, which is now enabled by default. What’s it useful for? I’m not sure yet. 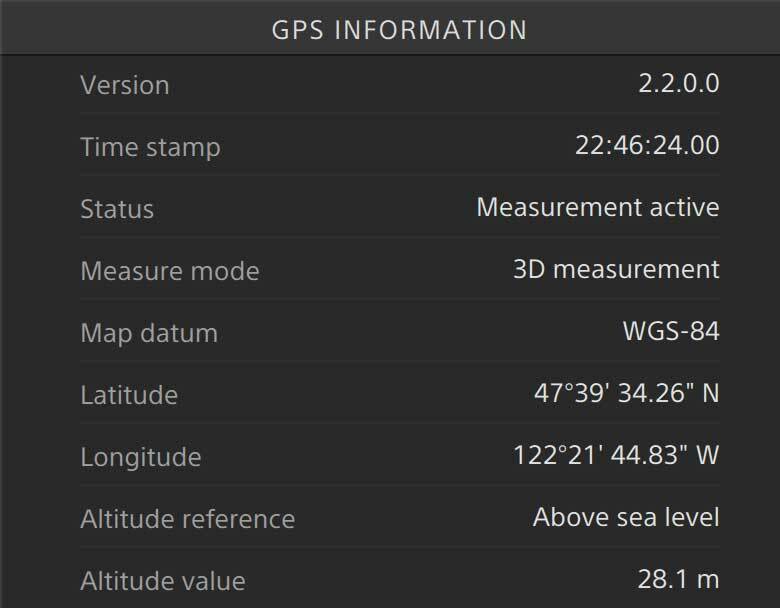 None of the GPS info is showing up in FCPX. But it does appear in Catalyst Browse, the free app from Sony for logging and transcoding footage. I look forward to finding useful ways to use this info. Chapman has suggested that one possible use will be the universal time that each clip is tagged with. However, it does not appear to be frame accurate – the frame field is empty on all clips. Note: The GPS feature seems to be quite unreliable, with the signal coming and going and most of the time I’m seeing “No GPS” on the screen. I know that there is GPS in my area, because my cell phone is working with it fine. So the receiver on the camera seems pretty weak. This 2.0 firmware has me really excited about shooting raw. I can see one really great use for it: shooting interviews in 4K, to enable getting two shots (medium and tight) frame same camera. I can’t wait to get my hands on the raw upgrade as soon as it’s available. This entry was posted in Tips on May 17, 2016 by Dan McComb. How do auto nd work together with S-log3 when you need to overexpose 1 stop?